A classic of the English comics strips. Highly recommended. 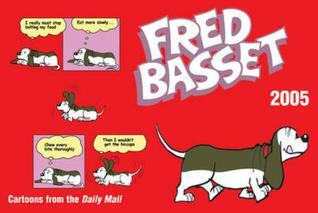 Alex Graham - Alexander S. Graham (1913-1991) was a British cartoonist who created the comic strip, Fred Basset.